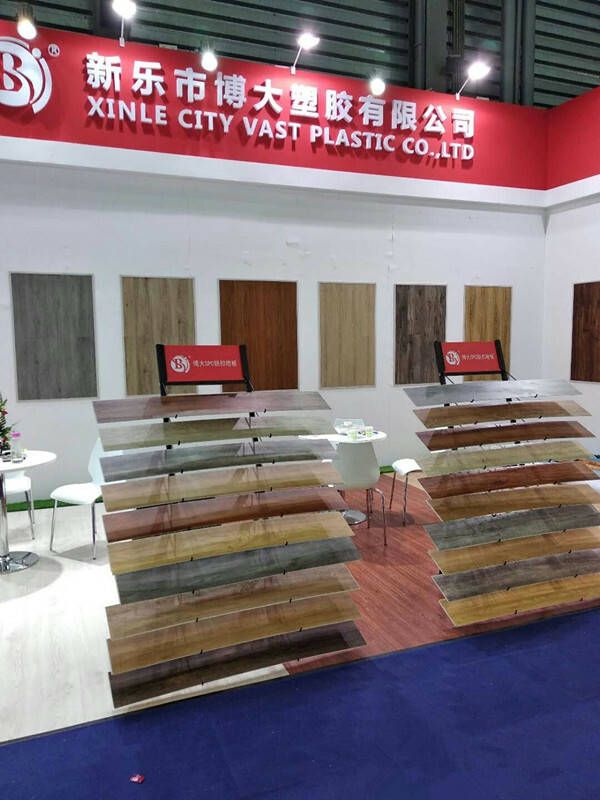 XINLE CITY VAST PLASTIC C.,LTD is a professional manufacturer of PVC roll flooring and SPC interlocking flooring.The factory locates in the Mucun industrial area,Xinle city,Hebei province.It covers an area of 170000m2,and has a staff of more than 400.In 2015,based on 2m width pvc flooring,the factory introduced 4 meters width producing machine.Now on PVC flooring it has 3 calendering lines,3 sponge production lines,3 printing machines and one knife coating production line.The monthly production of all kinds of goods is more than 10000tons.By now,the factory size,products quality and series,the quality all have ranked the first in Domestic PVC flooring industry. 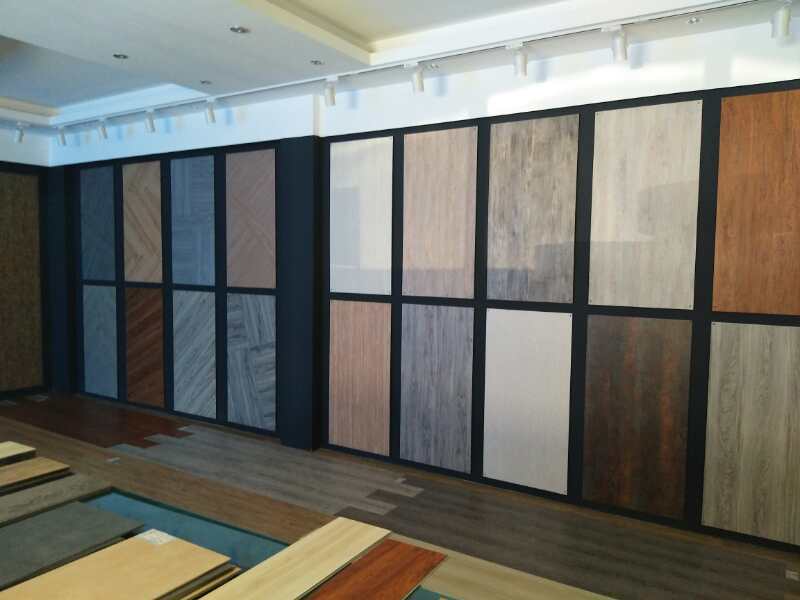 On PVC flooring business,the company has its own two famous brands of "BODA" and "ZHUOMUNIAO".The products include 4 meters width pvc flooring,the residential flooring,the sponge flooring and the commercial pvc flooring,totally 68kinds of products.about 1000designs for your reference.the thickness of products from 0.35mm to 5mm,width from 1.83m to 3.75m. 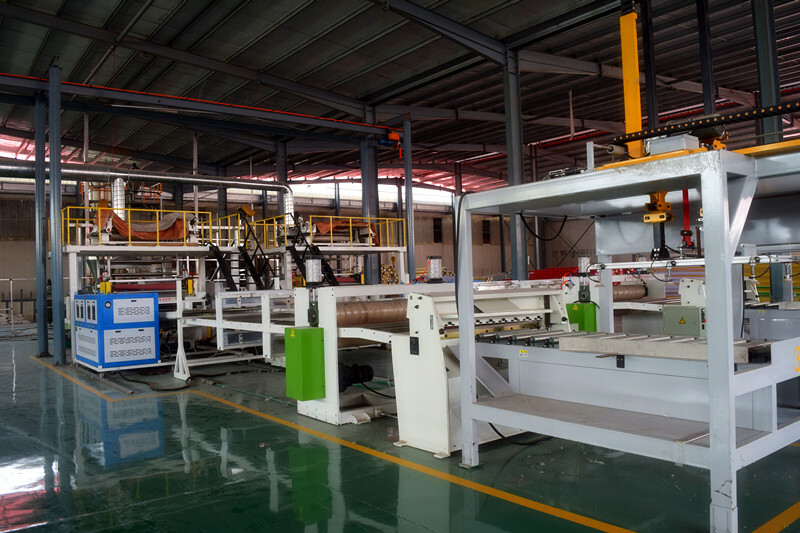 In 2017,it introduced 4 production lines of SPC interlocking flooring,1 set of slotting equipment.Using new material,Eco-friendly,floor formation close seamless. 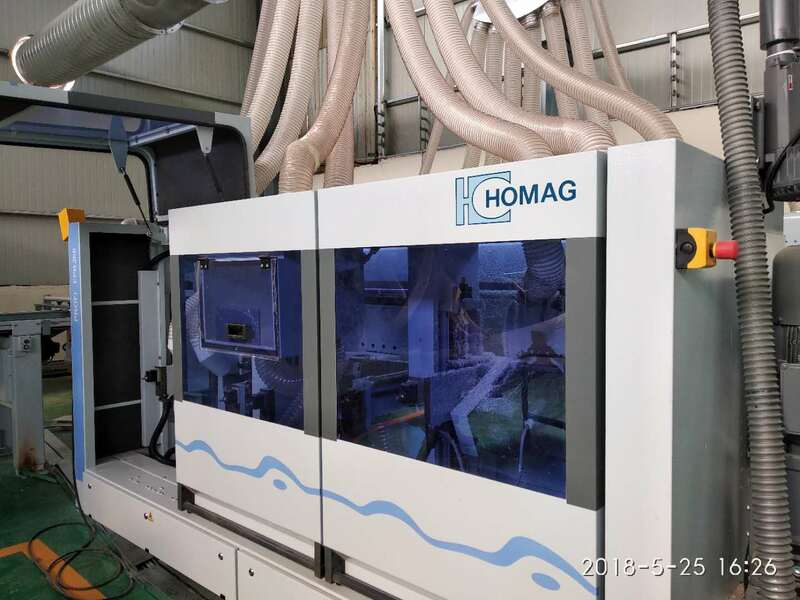 The company sticks to quality first,focuses on innovation,bases on the market for development,serves diligently for customers with efficient and high quality,aims to exporting to Europe,America,Middle Asia,South-East Asia and Africa,etc. We sincere welcome every friend to factory for filed trip. 12" x 48" (304.8mm x 914.4mm), 18"x18" (457mm x 457mm) etc. (9) SPC flooring is suitable for use in indoor space from extremely cold (-20°C) to extremely hot (60°C). 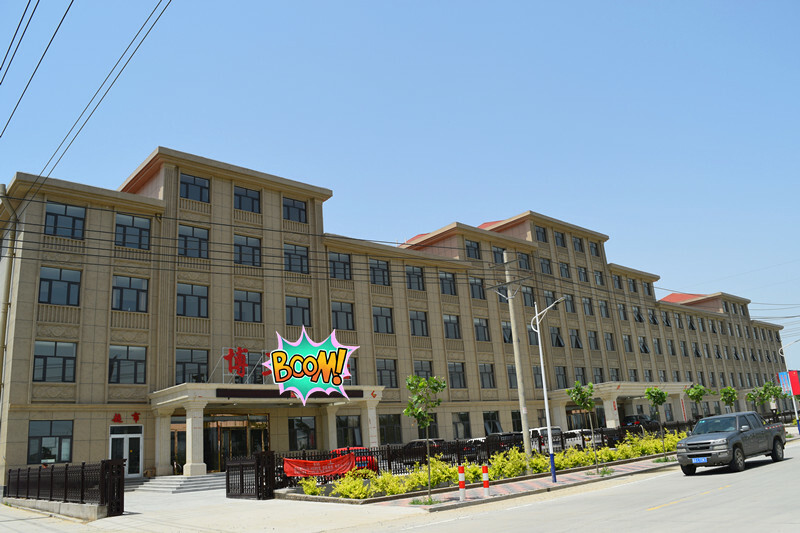 Company Name: XINLE CITY VAST PLASTIC CO.,LTD.